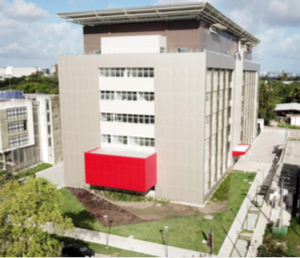 March 12, 2019 marked the grand opening of the new Institute for Petroleum and Energy Research (LITPEG), at the Federal University of Pernambuco, Recife, Brazil, where Energi Simulation Industrial Research Chair, Dr. Leonardo Guimarães and his research team’s new offices and research space now reside. Over 100 industry, government, and university executives attended the inauguration ceremony. After the opening ceremony, Andrew Seto, VP Technology of Energi Simulation, shared a presentation with ~50 research scientists on the case history of IOR development for a carbonate reef field. There were many lessons to be learned, as substantial research efforts are currently being made in Brazil to devise optimum reservoir development and production strategies for their prolific carbonate reservoir. 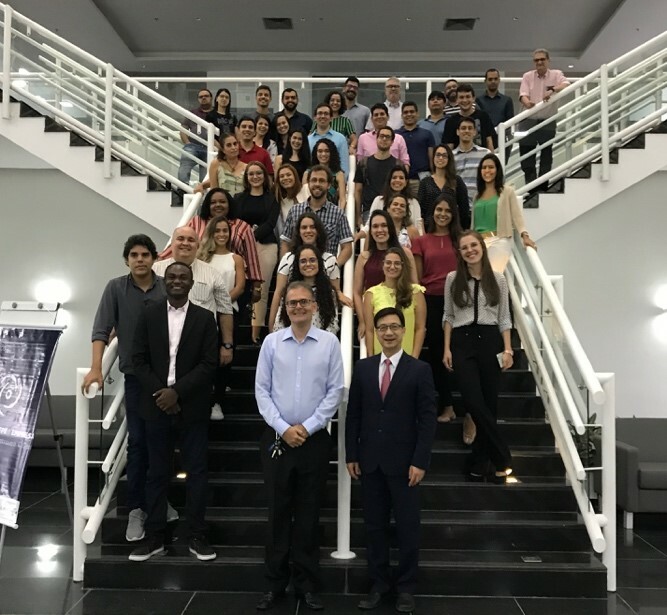 On March 13-14, the first ever UFPE-Enterprise Workshop on Oil & Gas was held in the new building, where industry, government, and university researchers gathered to present and discuss technological demands, new legal framework, industry activities, research competencies and other related issues in the country. The event was well-attended with representatives from the Federal University of Pernambuco, Articulation and Promotion of Strategic Partnerships (CAPPE), Innovation Board (Positiva), Foundation for Support and Development of UFPE (FADE), National Agency of Petroleum, Natural Gas & Biofuels (ANP), Petrobras and others. The workshop offered an excellent opportunity for all stakeholders, who have an interest in the energy development in Brazil, to meet and discuss strategic research areas and deployment of technologies that would help advance their vision.